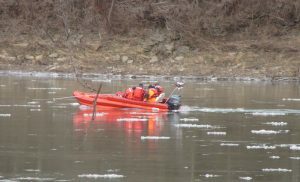 Dive and rescue teams scour the Susquehanna River between Falls and Exeter townships on Jan. 12, looking for the body of Haley Lorenzen, believed to have been killed on Dec. 30 and dropped over the side of the Falls bridge. Phillip Donald Walters, 31, of Mill City has been charged with homicide for the death of Haley Marie Lorenzen, 24, who had moved to the area from Oregon in November 2018. According to a police criminal complaint and affidavit of probable cause, Lorenzen was killed on Dec. 30 and her body was dropped off the side of the Susquehanna River bridge at Falls the same day. 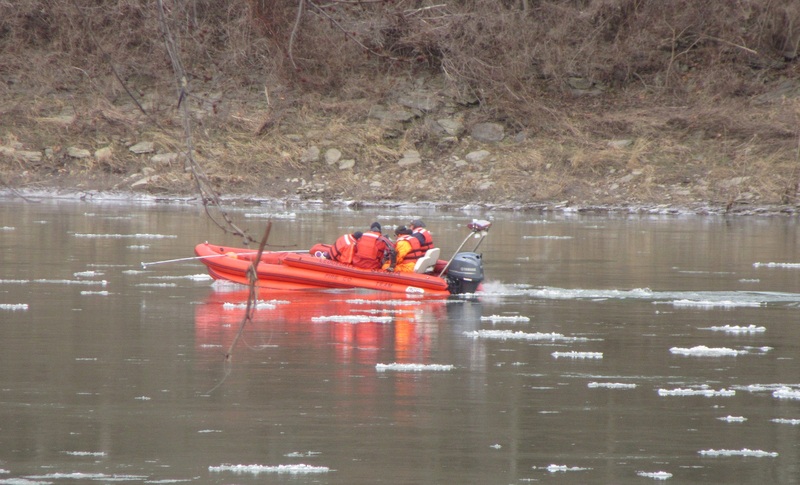 Authorities have not yet recovered the body. Walters called Wyoming County 911 on Dec. 31 to report the disappearance of Lorenzen, to whom he referred as his live-in girlfriend, stating that he woke up between 3 and 4 pm on Dec. 30 to discover her missing. She had taken no belongings, he told police, except for her cellphone. At 6:52 pm on Dec. 30, Walters posted a photo of Lorenzen (below) on his Facebook page, noting that she was missing and may be in a red Subaru Outback. Walters told police that the two had stayed up late on Dec. 29, drinking and playing cards with Walters’ 11-year-old son. He noted that Lorenzen had no vehicle, credits cards nor drivers license and no other friends in Pennsylvania. Investigators were able to reach both of Lorenzen’s parents by phone, neither of whom had heard from or seen her since Christmas Eve when she had called her father. Her mother indicated that Lorenzen had no history of running away. They thought it especially strange that she would leave behind her belongings, especially her make-up, because she was very concerned about her appearance. On Jan. 8, Atty. Todd Johns contacted the Wyoming County District Attorney’s office to say that he had a client with information about Lorenzen’s murder. 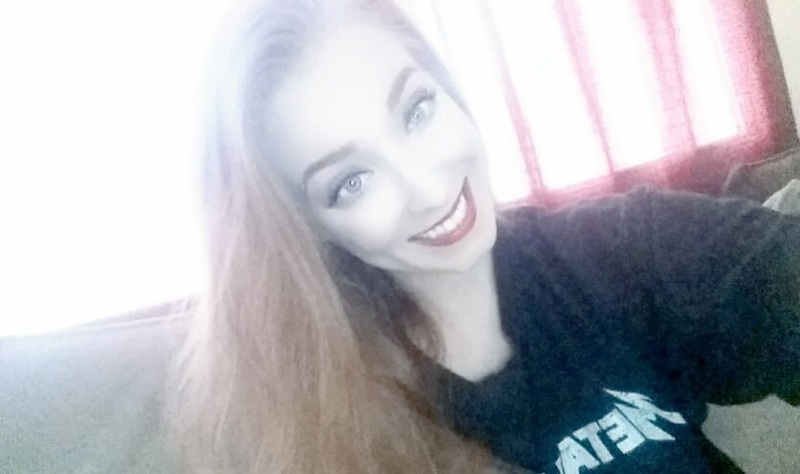 She identified herself as Walters’ “other” girlfriend and implicated herself in assisting with the disposal of Lorenzen’s body. She told police that she had recently told Walters that she no longer wanted to be the “other woman.” He said that he would kill Lorenzen, but she did not believe him. Walters reportedly strangled Lorenzen in the bathroom of his home and struck her in the head with a hammer before calling the other woman. She told investigators that, when she arrived, the Lorenzen’s body was still in the bathroom dressed only in a Grinch onesie with blood on her hands. Walters had scratches on his arms. The woman, whose name has not yet been released, cleaned up the bathroom with rags and Clorox, then laundered the rags. Together, they bound Lorenzen’s head and hands in Walmart bags and put her the trunk of Walters’ Buick Sebring. Walters removed the battery from Lorenzen’s phone and placed the phone inside the onesie. They tied bags of rocks to her body before heaving it over the side of the bridge. 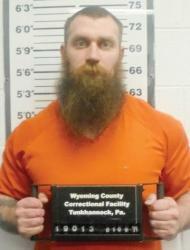 As of Jan. 10, Walters (above) was incarcerated in the Wyoming County Correctional Facility with no option for bail. His preliminary hearing, which was set for Jan. 15, has been re-scheduled to Feb. 25. 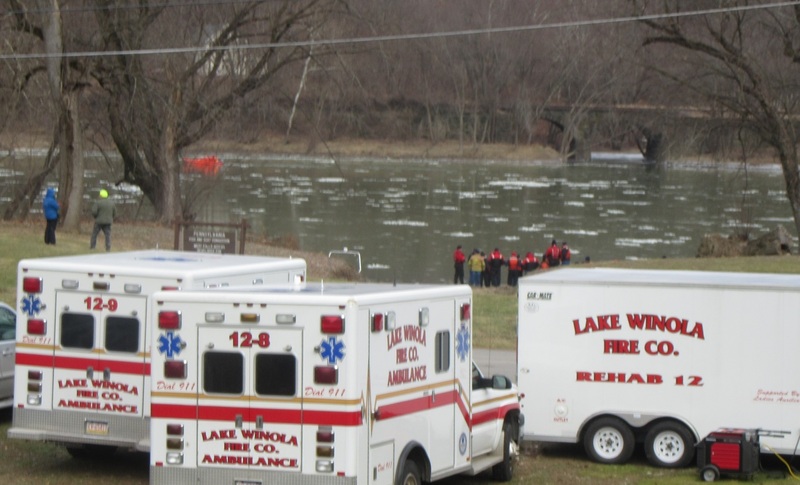 On Jan. 12, the river below the Falls bridge was a hub of activity as three regional dive and rescue teams, including one from Lake Winola, searched the icy waters for Lorenzen.